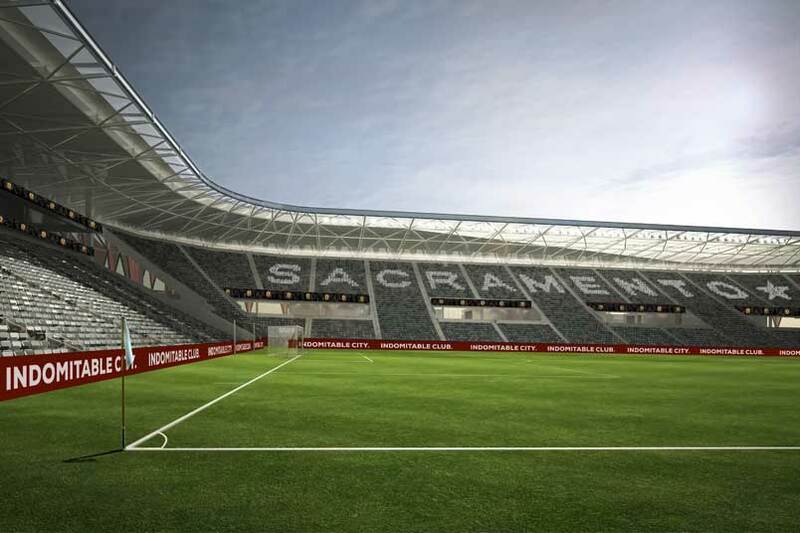 By Jason Davis – WASHINGTON DC (Jan 23, 2019) US Soccer Players - It turns out Sacramento is not done yet in the race for an MLS expansion franchise. After years of working to convince the league that the country’s 20th largest media market was a good place for a new team, Sacramento is scrambling to remain in the competition for the 28th spot. The city’s bid, led by Sacramento Republic owner Kevin Nagle, added billionaire entrepreneur and investor Ron Burkle to its backers on Tuesday. It’s big money desperately needed thanks to the rising cost of MLS entry. In a statement on Burkle's addition, Nagle pointed to a year-long search for the right investor, a process that included Sacramento’s mayor Darrell Steinberg. The quest for MLS is an all-hands affair in Sacramento. Reeling in Burkle and his multiple billions puts the Northern Californian city on a better footing when compared to bids from places like Phoenix, Detroit, and St Louis. As an added bonus, Burkle is already a sports owner. He co-owns the Pittsburgh Penguins of the NHL. That fact figures to be attractive to a league that is more than willing to attach itself to owners of teams in other sports in a bid for an extra bit of credibility. With Burkle onboard, there's no longer any question over the Sacramento bid's financing. It’s not just the cost that requires added investment. It’s competing once the team is in place. MLS won’t want to add new clubs that can’t measure up to the ambition of recent expansion additions. Last time around, Sacramento made a list of four finalists for two spots in November of 2017, eventually losing out to Nashville and Cincinnati. It was yet another instance of the city getting passed over for top-level professional soccer, despite every effort to lay out the red carpet. No other city in the country went as far with its stadium plans ahead of officially joining MLS as Sacramento. They had a site, approval, and went as far as preparing it with the hope of enticing MLS to come calling. What they needed was a deep-pocketed backer. Former Hewlett-Packard CEO Meg Whitman was once a part of the bid, as was San Francisco 49ers CEO Jed York. 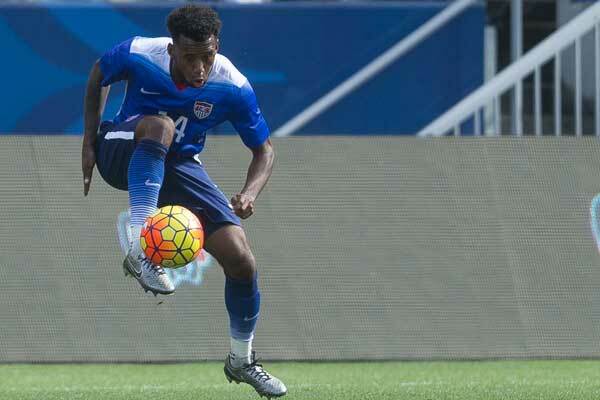 Both pulled out of the bid before MLS announced Sacramento as a finalist in 2017. It’s also true that the target has moved on Sacramento since the 2014 launch of the Republic and Nagle’s involvement in the bid. The rise in the MLS expansion has been dramatic, moving from $70m for Atlanta United to $150m for Nashville and Cincinnati. The overall investment needed just to get an MLS team offer the ground including the stadium, training facility, academy, etc is now more than $300 million. With the bar rising all the time for what constitutes expansion success, expansion teams need more and more money. It’s not possible to meekly slide into Major League Soccer. MLS looks very different than it did a few years back. The original Sacramento plan spoke to MLS then. Raise enough money to pay an expansion fee, build a stadium with help from local government, and put together a competitive team without necessarily needing to go beyond the old cap. With Ron Burkle on board, Sacramento can now tell MLS that getting all the work done and spending commensurate with the times will not be a problem. What they'll face should they get an expansion team is the new cutthroat world of player transactions. The corollary to the league’s improving profile and higher spending is engagement in a transfer market that doesn't care about internal attempts to maintain control over wages and fees. A look around MLS reveals the new normal. Barcelona’s documented interested in Carlos Vela and the player’s non-denial denial of an impending departure for the famous Catalan club might be mostly about Barcelona’s desperation and Vela’s status as a budget option, but the rising quality of MLS means it’s not ridiculous he’s on their list. Club America made overtures for the Red Bulls’ Argentinian creator Kaku, turning the player’s head and putting the MLS club in a difficult spot. It shouldn’t be a shock if Kaku is able to force a move if the Red Bulls aren't willing to give him a significant and perhaps deserved raise. MLS may also be on the verge of ending Homegrown Player territories to better reward clubs willing to support their academies with real money. Fail to back the development of players in an academy setup, and you’re bound to be left behind. As MLS positions itself as a league more willing to sell, the return on the investment in academy players will only become more crucial as a driver of revenue and a means of signing better players. The business of soccer gets more complicated by the season because MLS is emerging from its well-worn shell. Pitching MLS your expansion bid is therefore increasingly complicated. It's also increasingly dependent on the ability and willingness to spend. Since Sacramento launched an expansion bid, MLS introduced the Targeted Allocation Money mechanism to incentivize teams to spend more on players below the Designated Player threshold. TAM raised the stakes on spending, particularly with the introduction of discretionary budget relief. Those teams that are willing to use their full allotment of allocation money are stretching the bounds of total payroll in a way that wasn’t possible five years ago. Five years ago, Sacramento looked like a sure thing for an expansion slot. Despite the city’s lower profile when compared to places like Nashville or Miami, Sacramento’s bid had a successful lower division team proving an interest in professional soccer, a plan in place to build an MLS-caliber venue, and a dedicated ownership group ready to charge into the top division. Back then, the lack of a billionaire like Burkle in the ownership group wasn’t the central reason Sacramento lost out to cities like Orlando, New York, Atlanta, and Minnesota. Those markets were flashier or had geographical advantages over Sacramento to a league anxious to penetrate large TV markets or untapped parts of the country. The bid out of California missed out because of league preference, not necessarily because it wasn’t rich enough. In 2019, with just one spot left in the presumed allotment of 28, the money must be bigger. It's a league where everything is twice as expensive as it was back in 2014, from training facilities to players and beyond. Sacramento now has its backer. Will it prove to be enough?